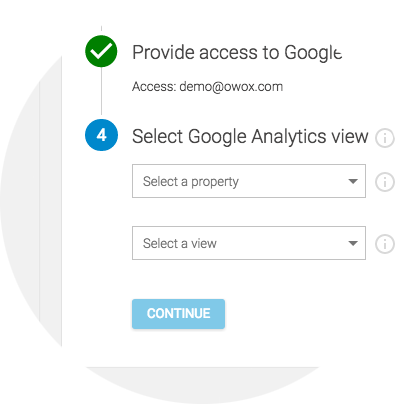 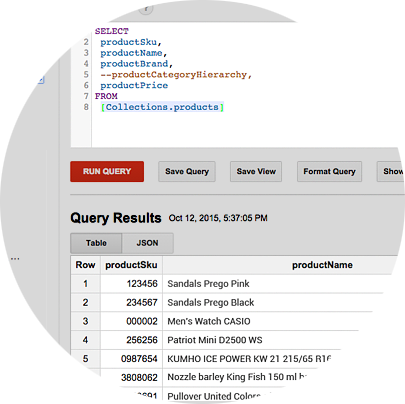 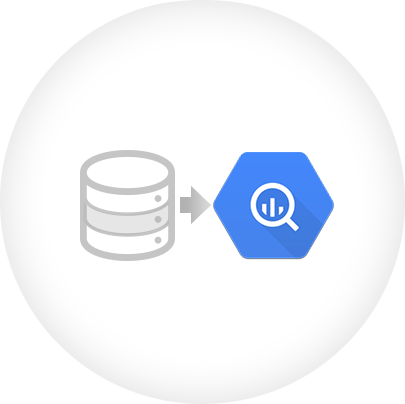 Do you want to automate Google Analytics data import? 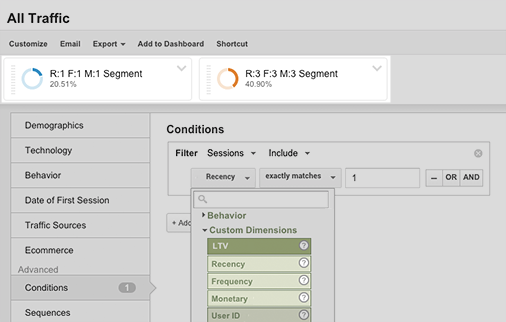 Google Analytics allows you to build more valuable reports if you have imported additional data about products, ad campaigns etc. 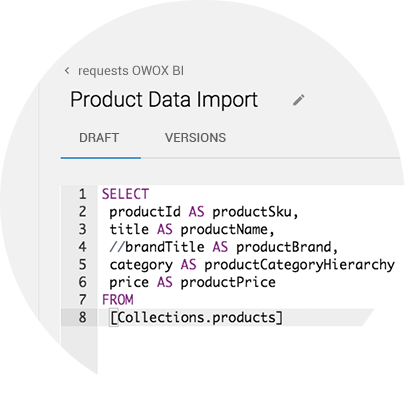 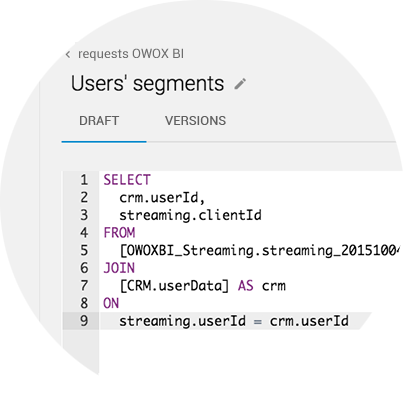 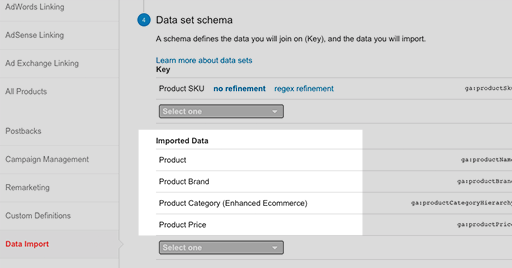 If you send data directly into Google Analytics, you can’t change the structure of imported data, custom dimension name or account id without involving a developer. 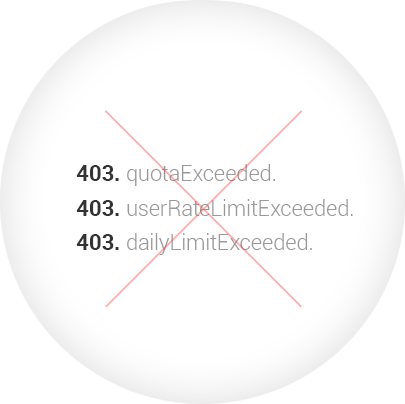 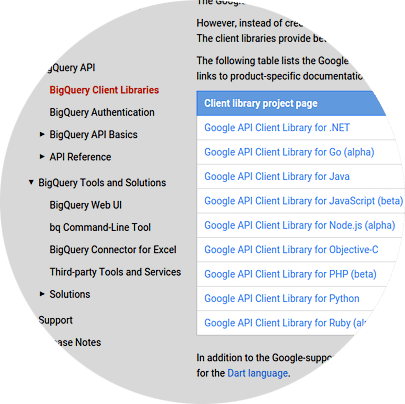 Developers have to use a limited number of SDK and consider all the limitations that Google Analytics API has.